I liked having the rudder assembled on the workbench over the last day or so. I got to walk by it going in and out of the house admiring how much it looked like an airplane part. I found myself saying, “that’s a rudder” every time I walked by. 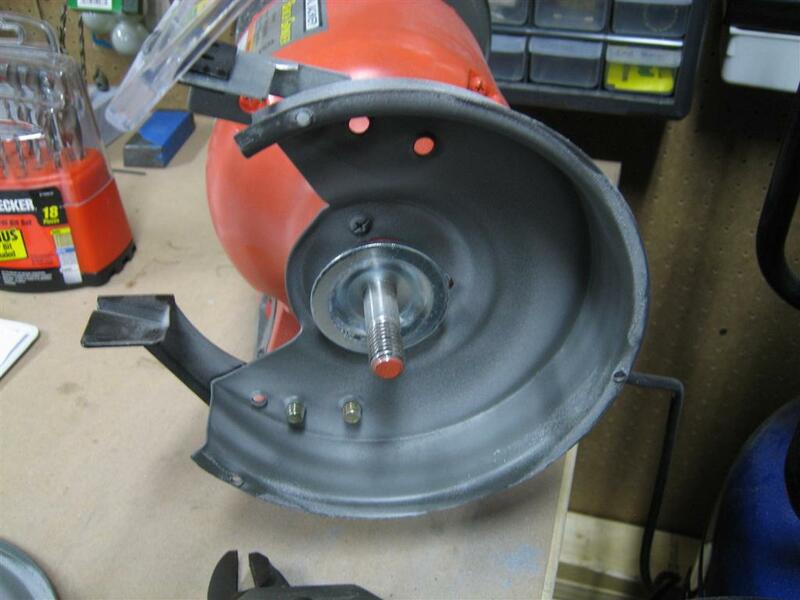 Nevertheless, the next step in the construction manual has you disassemble the parts and start the long process of prep for priming and riveting. 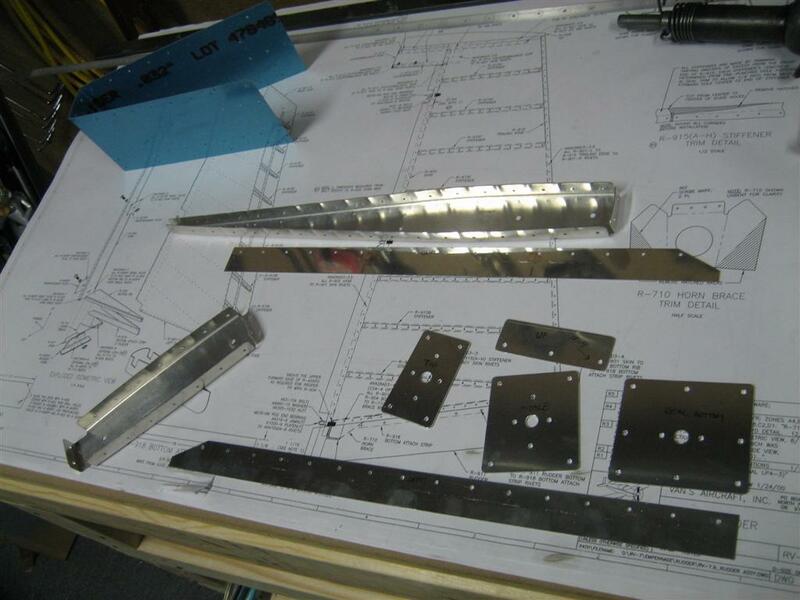 Some of the rudder parts, disassembled. I got everything taken apart yesterday, and then second-guessed myself. I am planning on attaching most, if not all, of the fiberglass fairings with screws and nutplates, which will require the usual dimpling/countersinking of the components. Here’s the catch. Take the rudder bottom fairing attach strips. If I disassemble, deburr, scuff, clean, prime, and rivet them back to the skin/bottom rib, I’ll be drilling through primed parts when I go to install the bottom fairing (and nutplates). Do people re-prime these parts (mainly the holes) after they are riveted to the almost complete rudder? I’m thinking that maybe I should re-assemble everything, layout the spacing for the fastener attach points now, then go ahead and do the normal disassemble, debur, scuff, clean, prime, and rivet dance. I’m going to pose this question on VAF. Anyway, with everything disassembled, I started to mark and deburr parts. 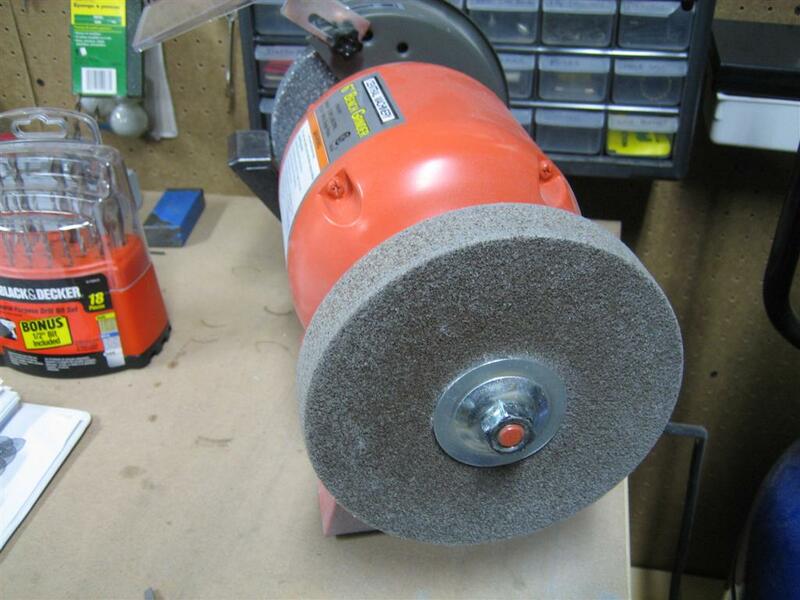 In preparation for edge finishing, I removed all of the safety covers for the scotchbrite wheel side of my 6″ grinder. Then, I got back to deburring some of the smaller parts. 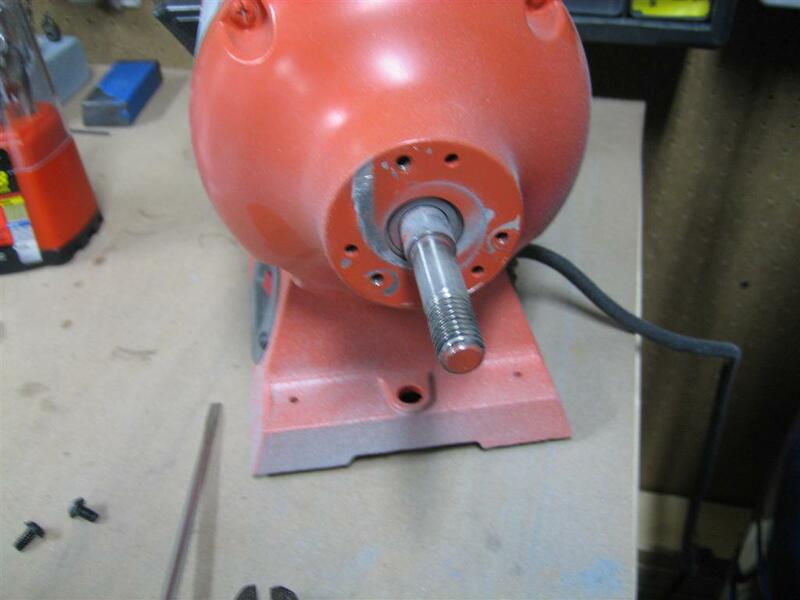 When I finished deburring the holes in a part, I usually take a scotchbrite pad and “mark” the part with a few scuffs. 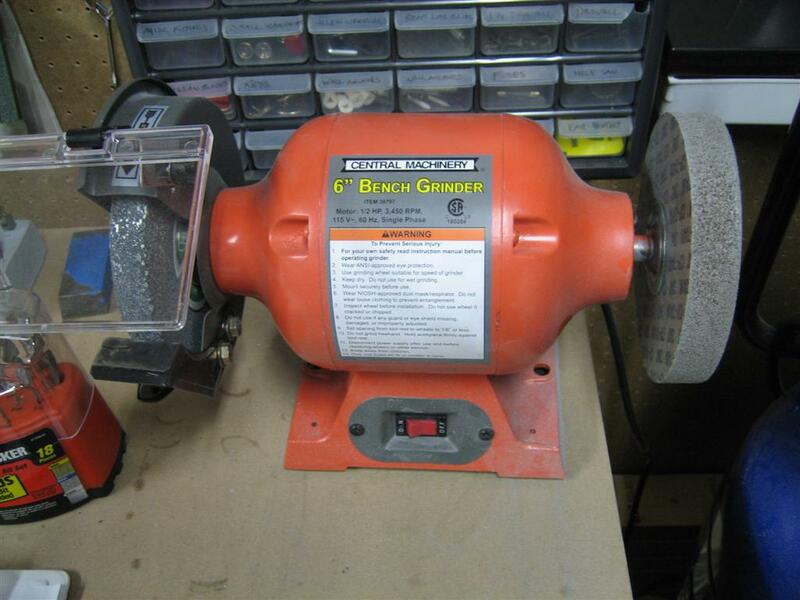 That way, I know all the holes are deburred, and it is time to move on to edge finishing. I only spent an hour outside today. Had to let the food digest before working out, then it was off to bed. [yawn] I’m still tired, though. This entry was posted on Monday, March 1st, 2010 at 10:00 pm and is filed under Empennage. You can follow any responses to this entry through the RSS 2.0 feed. You can leave a response, or trackback from your own site.